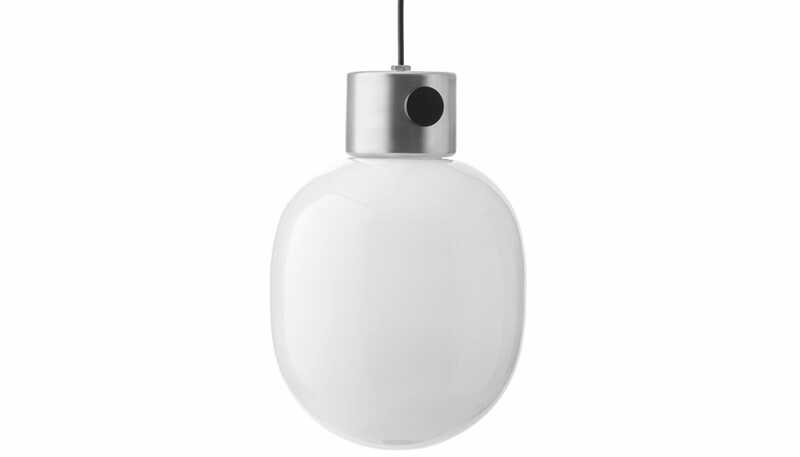 Designed by Jonas Wagnell for Scandinavian brand Menu, the JWDA Pendant Lamp fits neatly within any style of interior. 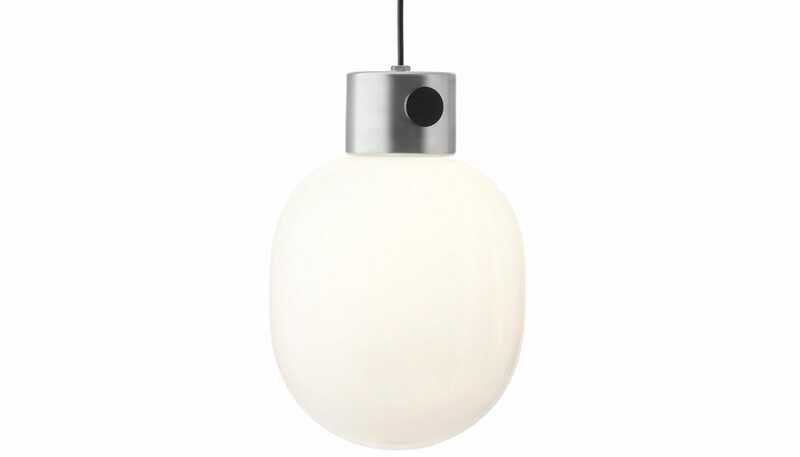 The opal glass provides soft diffusions of light, which can be adjusted thanks to the dimmable switch mounted to the base; a practical function that makes this a perfect pendant to hang over a dining table or office desk.. 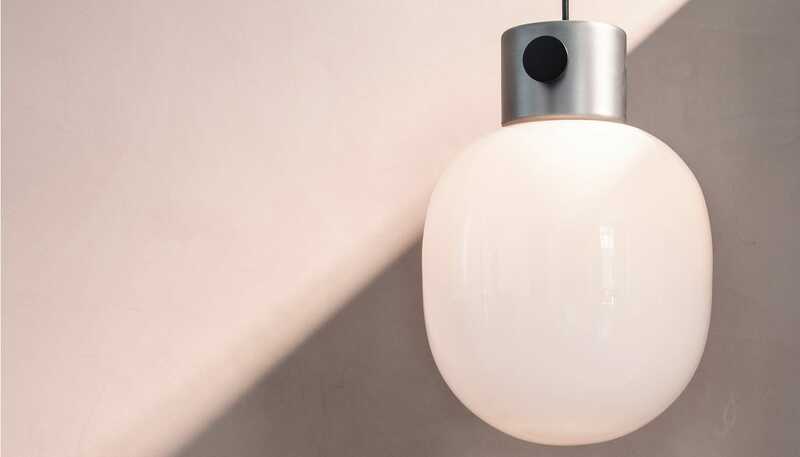 Simple and elegant, the JWDA Pendant Lamp is available in a choice of two base finishes: brass or concrete with a brass dimmer switch. 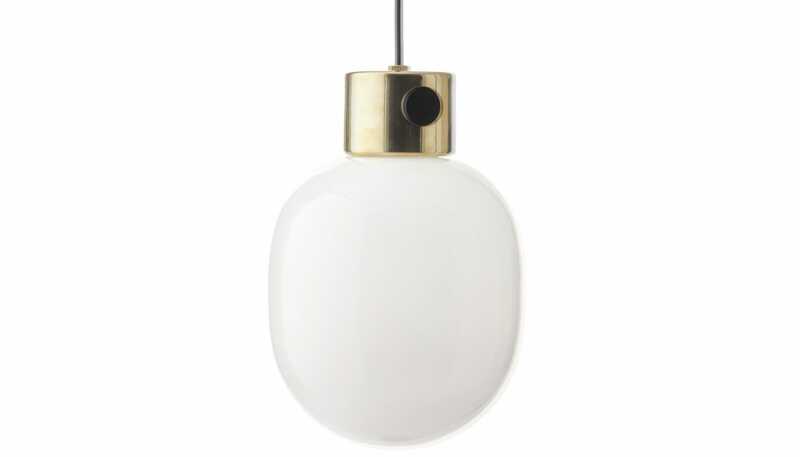 Bronzed brass and oxidised steel knobs.